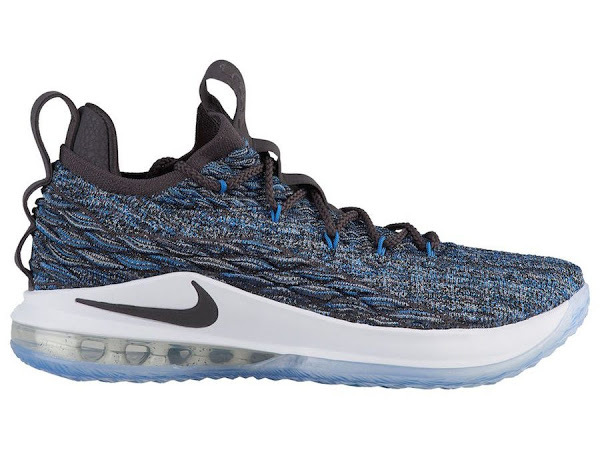 After a pretty low-key July, Nike is looking to draw your attention with plenty of new Nike LeBron releases in the month of August. 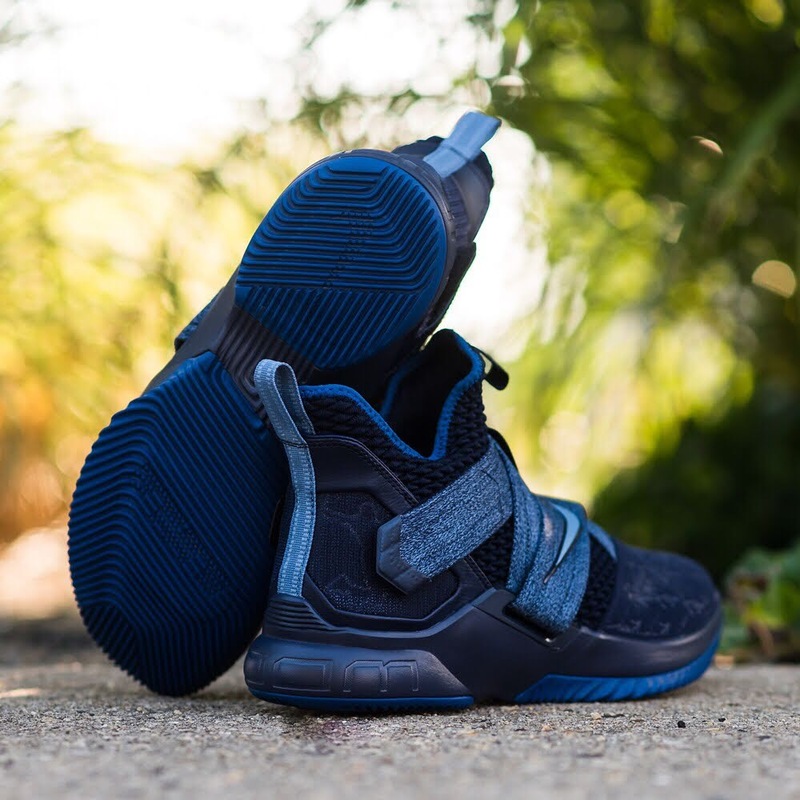 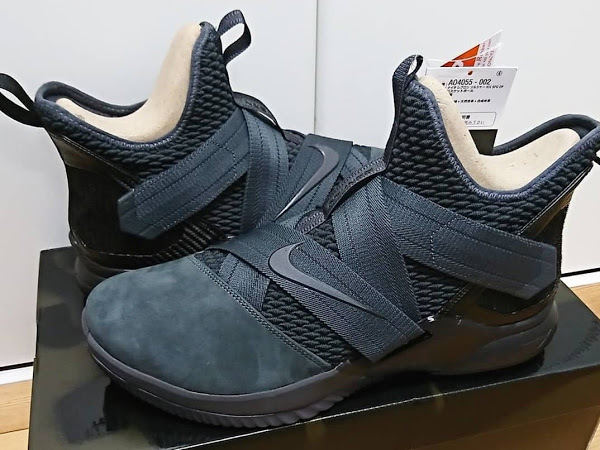 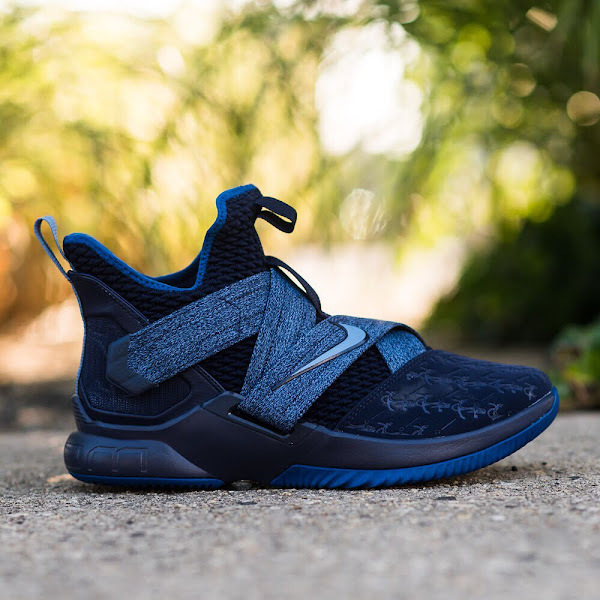 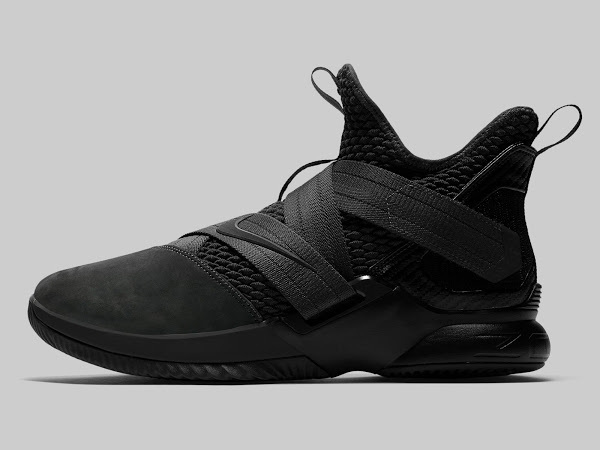 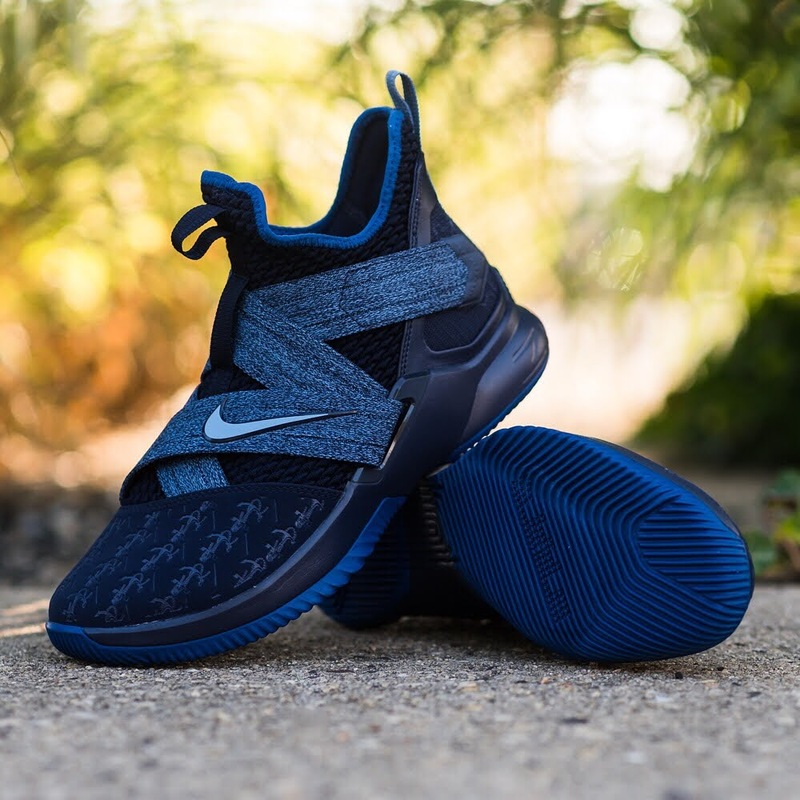 Things kick off tomorrow with a new Blackened Blue colorway of the Nike Soldier 12 and the anticipated Triple Black colorway of the Nike LeBron 15 Low. 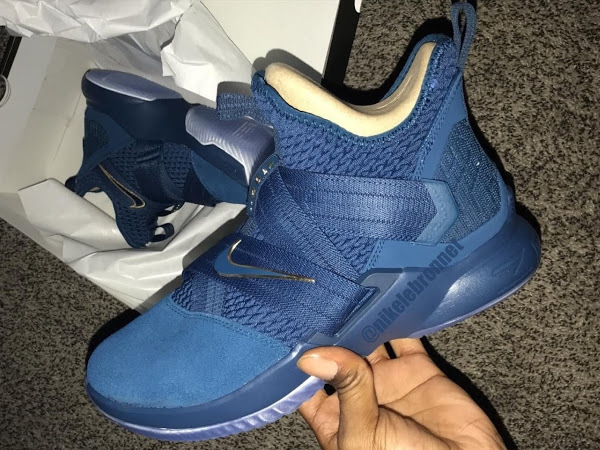 Following these two is the LeBron Icon QS that’s expected to be released this Saturday. 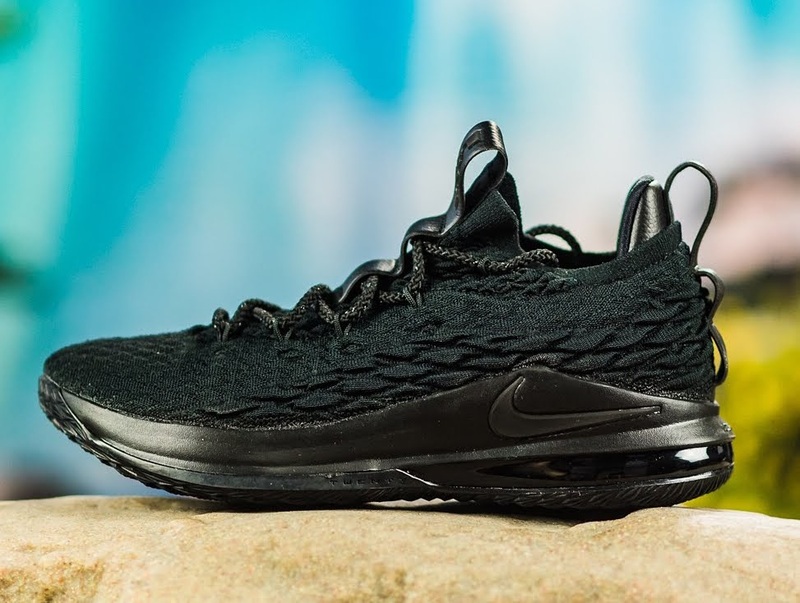 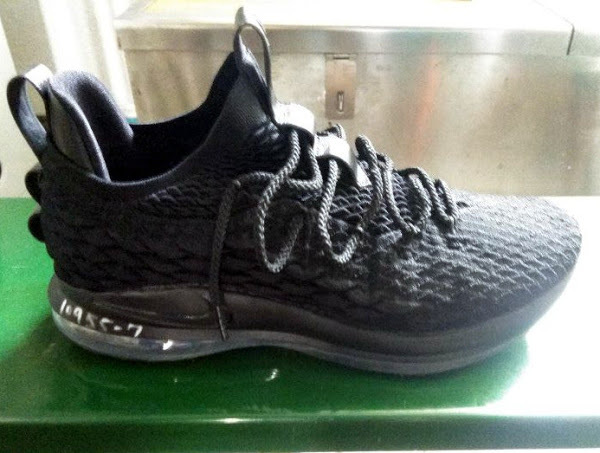 There’s at least one more LeBron 15 Low planned for August but without an exact date at this moment.